Cramo Care is our strategy for integrating sustainability step by step into all parts of the business and is based on Cramo’s values. 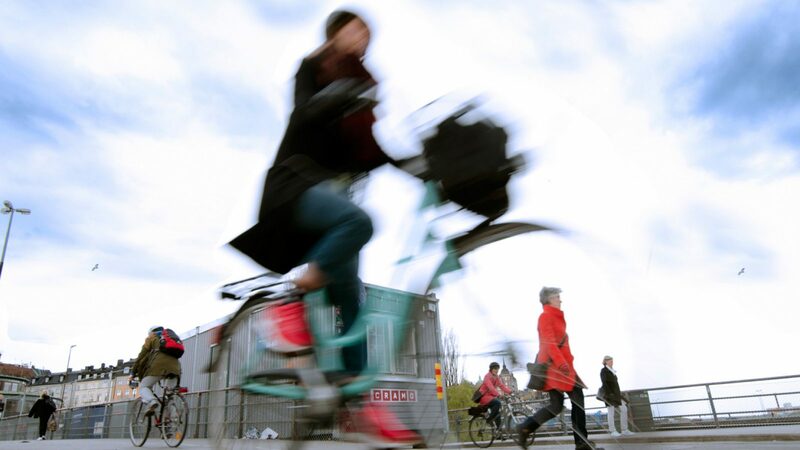 Our ambition is to take the lead in advancing sustainability in the rental industry as well as meet the requirements of all stakeholders and internationally recognised standards. 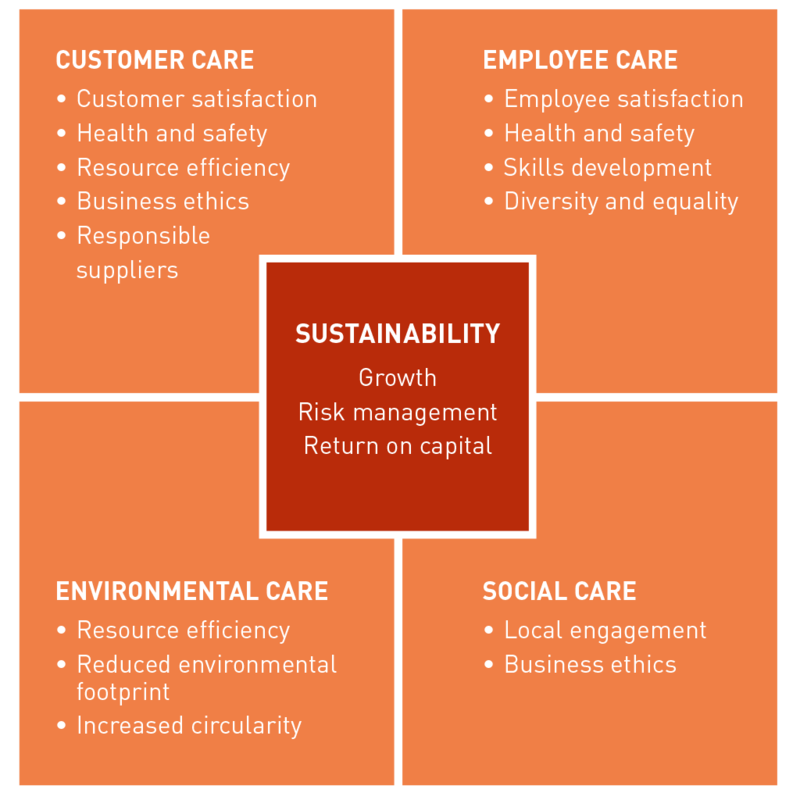 Our sustainability framework – Cramo Care including Code of conduct and business ethics and the Supplier Code of conduct is based on UN Global Compact, ISO and GRI. We have developed sustainable rental services and solutions depending on the local situations and customer needs.